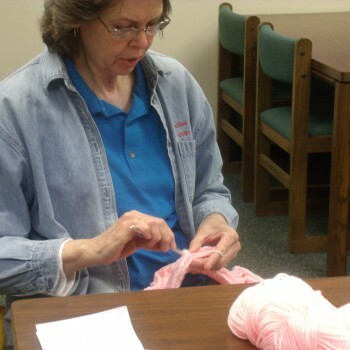 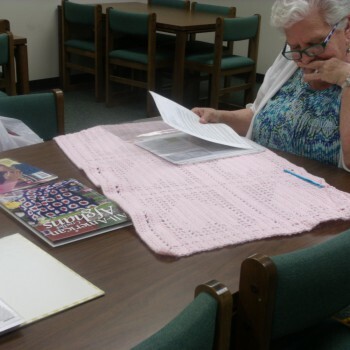 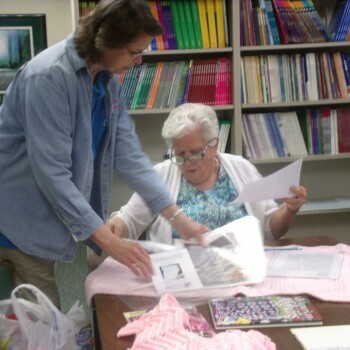 The Crochet Club meets every Monday from 4:00 - 6:00 in the Adult Education Room. 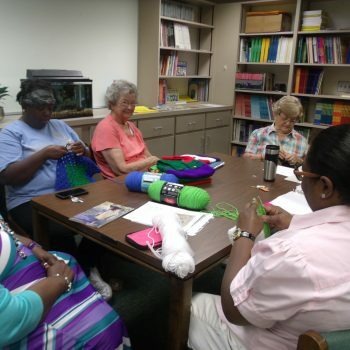 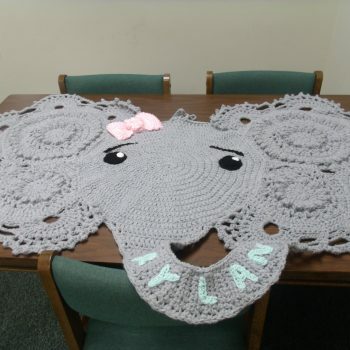 From making beautiful hats for cancer patients to welcoming hats for babies, our special group of crochet friends has worked together knitting friendships and helping others. Open to all interested folks! 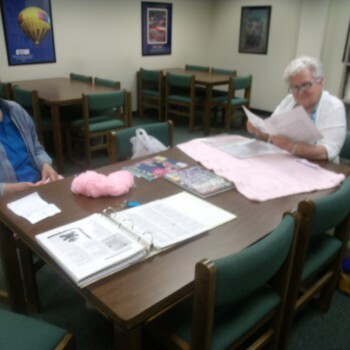 Give us a call or come to our gathering!